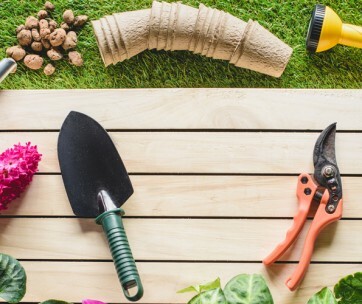 Whether you’re trying to save a couple of bucks on the freshest ingredients or you’re a hobbyist who finds tending to and watching things therapeutic, gardening is a very fruitful hobby – no pun intended. 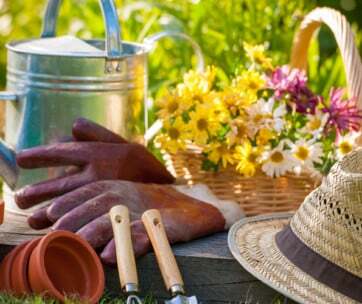 There are many people out there who want to pick up gardening as a pastime; however, they don’t know where to start. Luckily, we’ve compiled a list of the seven items you’ll need to kickstart your very own vegetable garden and make the job a whole lot easier so you can garden like a pro. The first thing you’ll need if you want to start your own vegetable garden is some good quality protective equipment. Some of the essential personal protective equipment you need to get your hands on includes a good pair of gloves, durable eyewear, and a lightweight hat. 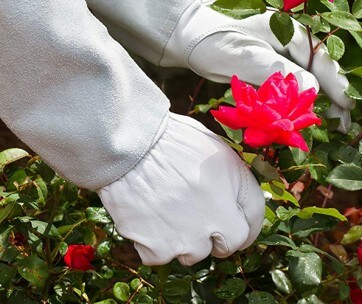 Gardening gloves protect your hands from thorns on bushes or from rocks as you work on your garden’s soil. If you’re using more powerful equipment such as a leaf blower, then you’d also want to protect your eyes from the debris that’s flying around. Meanwhile, a hat constructed from lightweight material is good for keeping the sun out of your face. If you want to purchase clothes for gardening, make sure that it’s made out of waterproof materials such as waxed cotton or vinyl. You can get shirts, jackets, trousers, aprons, and even socks made out of this material (you can get some ideas in our guide to the best gifts for gardeners). In terms of footwear, you could go with a pair of tall rain boots, which are perfect for rainy days. You could also go with some safety shoes that come with a non-slip material on the soles, which is good if you’re going to use a ladder in order to reach higher places in your vegetable garden. The type of soil you’ll use in your vegetable garden is also very important. Try to get your hands on loamy soil, because it combines the benefits of the three other major soil types – silt, sand, and clay – with the added benefit of humus. It is ideal due to its organic content giving it a higher pH and calcium level. Loam soil also retains water and plant nutrients better compared to other soil types. To know if you have loam soil, put a bit of it in your hands and check if it is dark in color as well as soft, dry, and crumbly. Try to form a ball using the soil. If it turns out smooth, gritty, sticky, and crumbles easily, you have loam soil. If the soil falls apart too easily or doesn’t even form a boil, your soil is too sandy. Another way to test the quality of your soil is to first, soak it with a hose then wait for at least 24 hours. Dig up a bit of the soaked soil and squeeze it. If water comes out of it, you’d want to add compost or any other type of organic matter to improve its drainage. Getting soil with a balanced temperature is also one way to improve its drainage capabilities. Now that you’ve tested the quality of your soil and determined it fit for planting, the next thing you’ll need is a garden bed. There are two main types of these, raised and sunken, and you’ll need one or the other depending on a bunch of different factors. You’d want a sunken bed if you live in warmer conditions such as in the West Coast. Sunken garden beds direct the much-needed precipitation to the plants and anchors their roots directly into the soil. This allows vegetables and other plants to get as many nutrients as possible, even if they are planted in unfavorable conditions. On the other hand, raised beds are ideal for colder climates such as in the East Coast because it allows you to dig the soil quicker after a cold freeze and it also keeps the roots of the plants high to protect them from excessive downpours. To set up a garden bed, loosen your soil by using a tiller. You could also loosen the soil in your vegetable garden by hand. Don’t step on loosened soil, as this will undo all of your hard work. 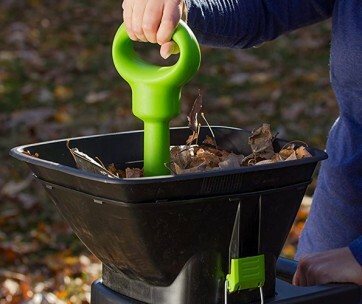 Once loosened, spread compost onto your soil. Afterward, smooth the surface of the soil with a rake, then water thoroughly. Let the soil rest at a constant temperature for a couple of days before installing the beds. If you have a small garden or live in an apartment, you may consider getting the plant stands instead. At this point, you should be ready to plant, but how will you know which vegetables to plant at this particular time of year. This is where gardening courses come in ­– think of these as a planner for your vegetables. They are widely available from different sources, and the best part is that a lot of them can be yours completely free of charge. Some of these courses are made for each season or climate, while some of them are made for individual flora. For instance, if you want to grow cucumbers, there probably is a gardening course out there, which details when to start growing them and what to do from planting the seed all the way to harvesting. Some gardeners prefer to grow their seedlings away from the garden first, then they’ll transfer them after some time. To do so, they’ll use a window sill seed starting kit, also known as a window sill propagator. The window sill is an ideal location to get an adequate amount of sunlight, which is essential for plant growth. It’s also more convenient for a lot of people to keep their plants at an arm’s reach like this. 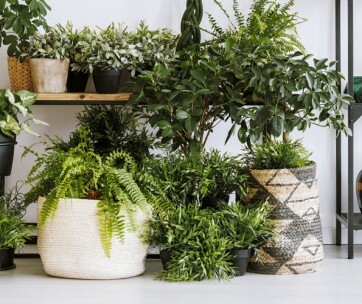 Keeping younger plants indoors also protects them from the elements, which reduces the chances of an early demise due to weeds or other natural causes. If you want to ensure that you grow some of the freshest and best tasting produce, getting your very own compost bin will surely help. The first thing to consider is the size of your compost bin, try to get one big enough to hold as much soil amendment as you need, and then some. It will always be better to have some compost leftover than to not have enough. You should also make sure that your compost pile has carbon, which comes from leaves and paper. It should also have nitrogen that’s used by decomposers to break down the carbon into something more useful for the plants. Your compost will also need moisture and air to thrive. Last but not least, you’ll need to protect your vegetable garden from pests. Stop bigger pests from making a meal out of your plants by using a fence. Make sure your fence is tall enough and that it all extends a couple of inches down into the ground to prevent them from simply digging underneath your deterrent. If you’re having problems with small insects, you may want to use row covers, which are lightweight sheets of translucent plastic as protection. You may want to pick out larger insects by hand. You can also reduce the occurrence of fungi by watering around the soil, and not just the leaves and stems. Remove dead plants immediately. So that’s how you get started with a vegetable garden. 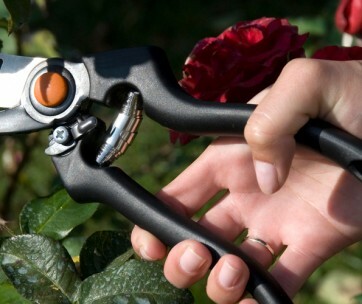 As a beginning gardener, you’ll need these seven items to get a move on with your new hobby. Once you’ve gotten the hang of things, feel free to widen your horizons from these seven essentials.